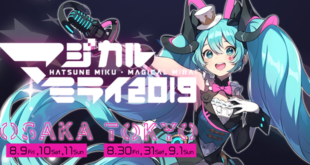 Home / News / Events / Racing Luka Revealed as Racing Miku’s New Partner! 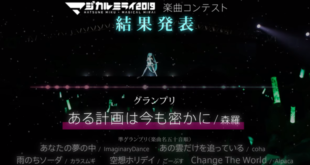 Racing Luka Revealed as Racing Miku’s New Partner! Since 2010, Racing Miku has been cheering on Goodsmile Racing every year. She’s received different designs and figures each year but she’s held her position as GSR’s soul mascot for 7 years now. Until now, that is. Finally, Miku’s receiving some help cheering on GSR! 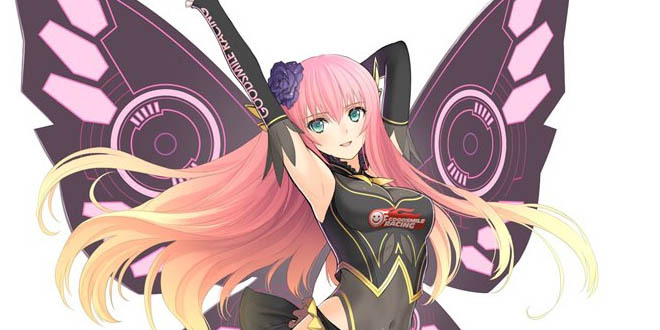 CV03 Megurine Luka will now be cheering “#fightgsr” as well! Hopefully we’ll see more of Racing Luka in the future! Just like Racing Miku 2017, Racing Luka 2017 is illustrated by Tony Taka. Unlike Miku, however, Luka has a far more mature and sophisticated appearance. 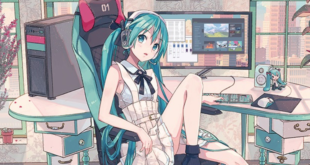 She serves as quite the compliment to Miku’s young and cheerful demeanor! At the moment, there isn’t much information on Racing Luka. However, we’ll be sure to let fans know of any updates! While Miku still seems to be the clear main mascot, hopefully this new Luka design will give her a bit more attention. And by that, we of course mean merch and figures. Luka fans all over the world are likely eagerly awaiting at least a few items featuring this beautiful Luka design. Stay tuned to VNN and GSR’s official Twitter for updates!